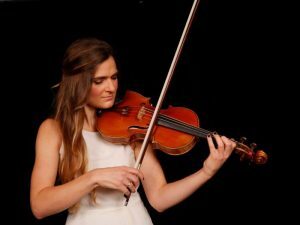 LMC’s most visible face is its Public Concert Series that offers over 50 free classical music concerts from October through May by LMC member-musicians and guests. The classical music series is presented at a variety of venues throughout the Seattle metro area, including Seattle Art Museum, Frye Art Museum, Seattle Public Library Central and West Seattle Branches, University House Wallingford, Mirabella, Bellevue’s Crossroads Community Center Theater and the Music Center of the Northwest in North Seattle. These intimate music programs are free and open to the public. No advance tickets are required. On the day of the performance at the Frye Museum, attendees are asked to obtain a free ticket at the front desk to monitor auditorium seating. 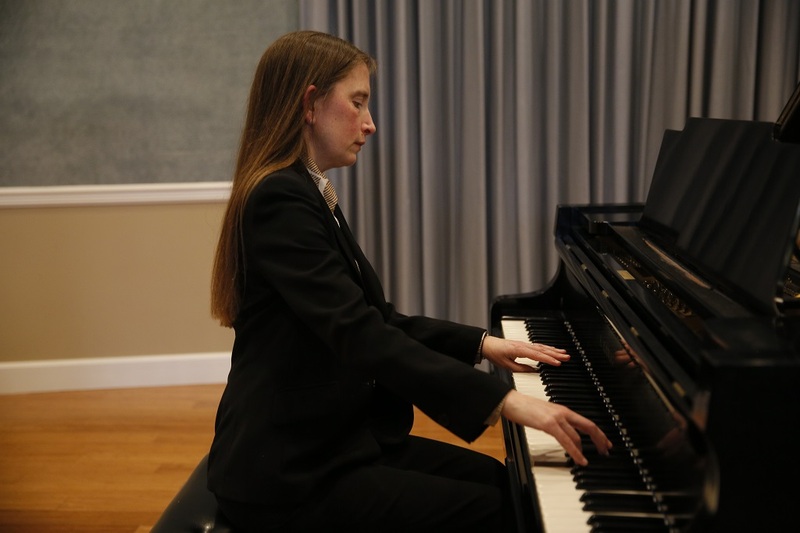 A chronological listing of performance dates, venue addresses, artists and programs is updated throughout the season on the LMC website at Public Concert Series. 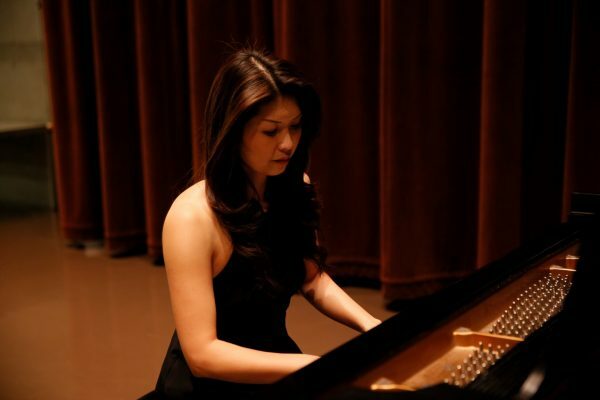 Each January, LMC’s talented pianists present “Art of the Piano” at the Seattle Art Museum — a showcase concert of amazing piano works.